Open House-Sat April 20 2:00-4:00. 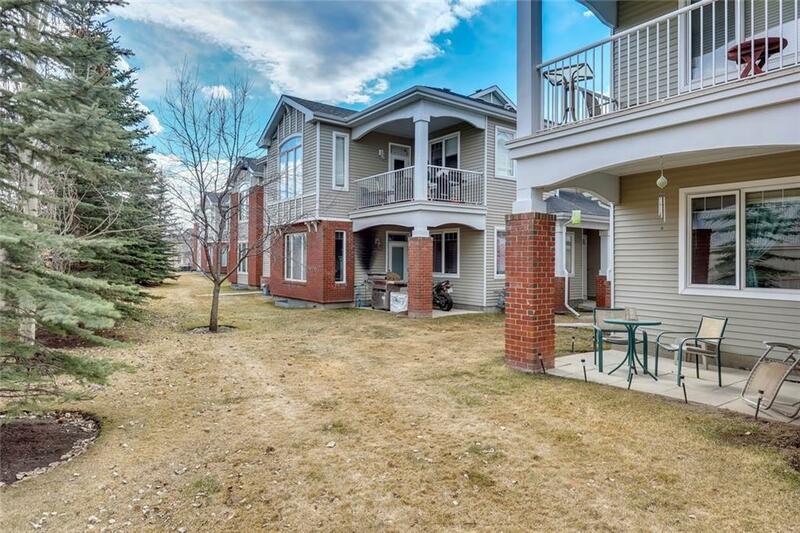 This bungalow condo has a fully developed basement, attached garage & exceptional private location within the complex! 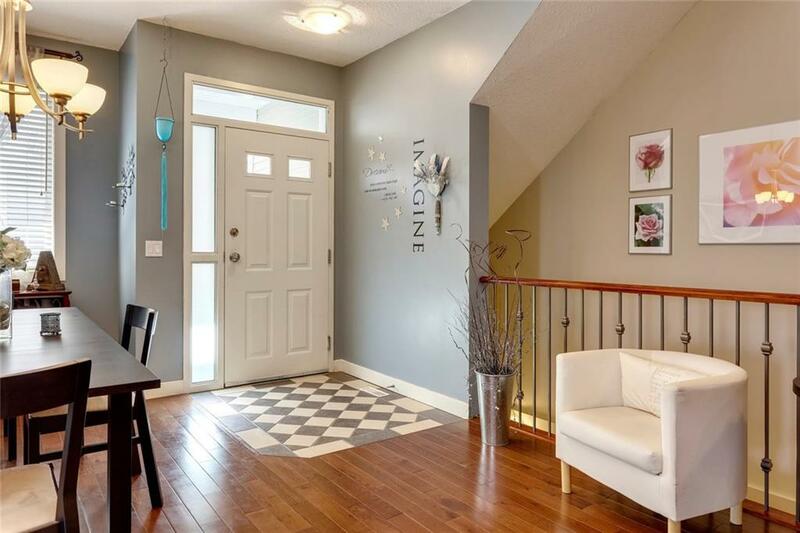 Upon entering, youll note the open design, laminate flooring & abundance of natural light. On the main floor is a kitchen with stainless appliances, large dining space & elegant living room with access to your private patio-no house or road behind. In the master youll find a full ensuite, walk-in closet + enough space for a king bed. The office with french doors can easily be turned into a 2nd bedroom. Down the hall are built in storage cabinets, laundry room, a 2nd full bathroom & access to the garage. The basement is a cozy space with a bedroom, 3rd full bathroom, media room, laminate flooring & lots of storage. The complex is a walk away to transit, Co-op, Starbucks, Shoppers, Mercato + lots of other restaurants & amenities. With 2,000+ sq ft of space, main floor living with no stairs, tranquil patio + amenities galore nearby-don't miss out! 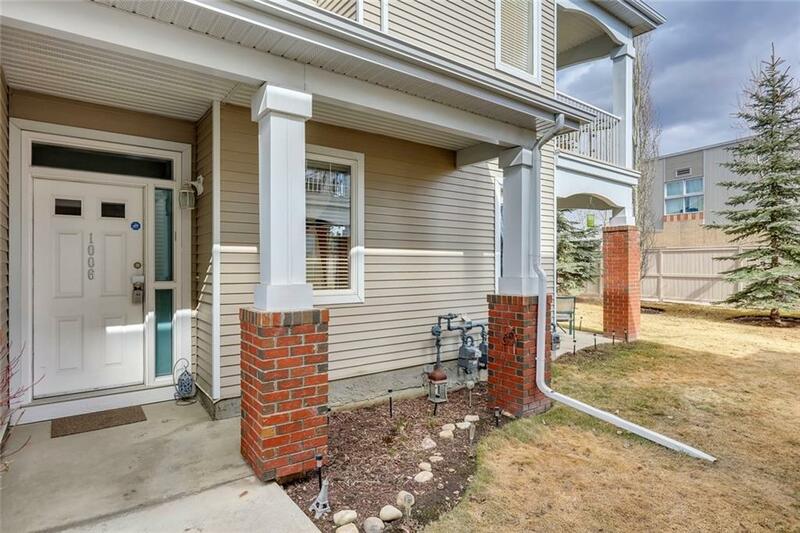 Listing provided courtesy of Link Realty Services Inc.. © 2019 CREB®. All Rights Reserved.